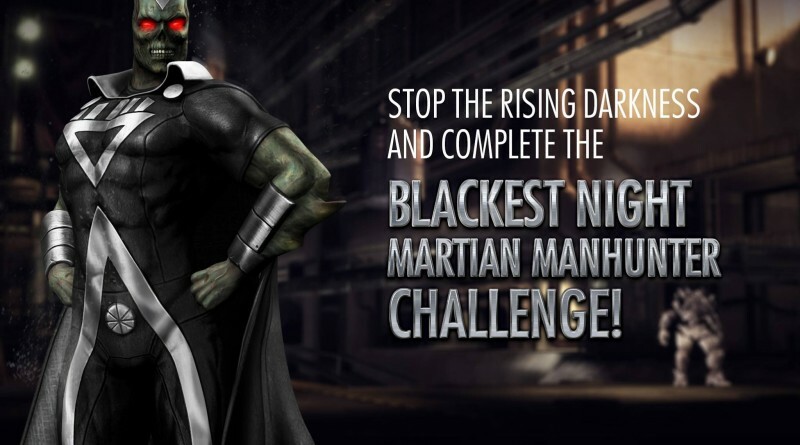 Blackest Night Martian Manhunter is only the beginning. 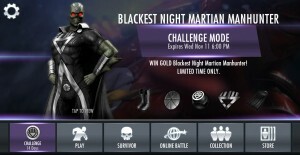 Soon we will see challenges for a lot of other new characters, including several Arkham Night characters, Red Lantern and other DC Legends. 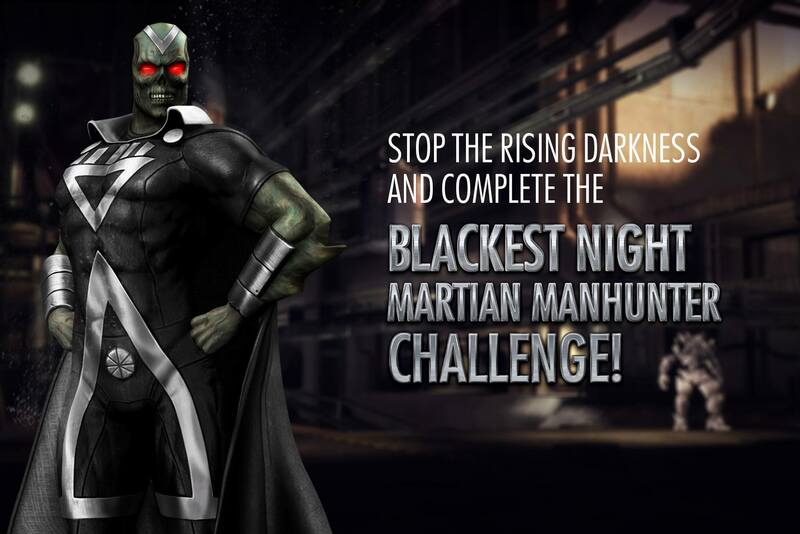 Are you happy with the latest update of Injustice Mobile. Let us know in the comments. 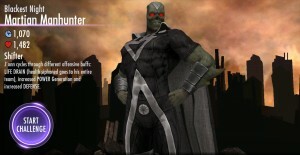 We also created a list of characters we would like to see with the next update. Take a look at it here.